A good fence doesn’t close a house in. It opens a house up. At Camalot Fencing we’re proud of who we are. 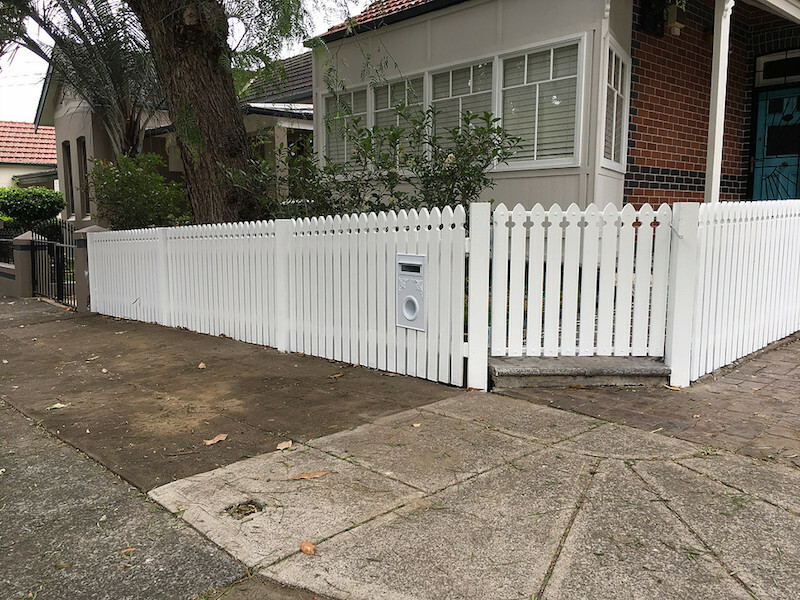 Not simply experienced and proven providers of quality fencing across Sydney, though that’s part of our story, but much more than that. We know what it takes to provide your home with the fencing it needs. Our track record speaks for itself, ten years working through Sydney’s Inner West, Eastern Suburbs and North Shore, communities that we’ve come to know and love. And still, we’re as committed as ever to providing the honest, hardworking and reliable service to the communities that made us who we are. We’re proud to offer fencing services that deliver prompt turnaround times without sacrificing quality. We understand it takes trust to pass the care of your home on to someone else, and we carry that care with us through every project. If you’re thinking about installing a new fence, or upgrading your current fence, let us help. After a decade in the business, we’ve learnt a thing or two. But don’t think of us just as experts in timber palling, picket and steel. Though that’s part of who we are. Think of us as neighbours. At Camalot Fencing, we’re here to help. 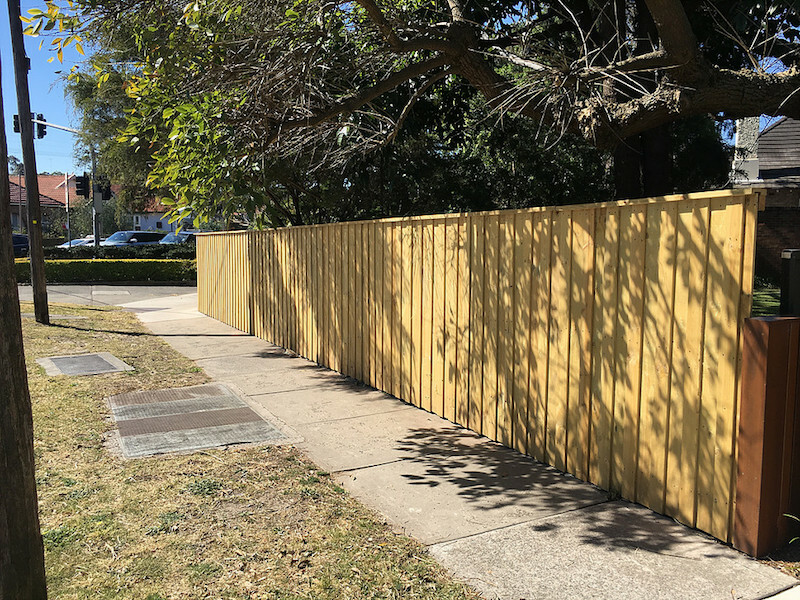 Welcome to Camalot Fencing – Sydney specialists in Timber paling, Colour-steel, Picket and Timber Screen fencing. Here at Camalot Fencing we know that every home is different. Just like every fencing project is different. Thankfully, so are we. As a fully licensed and fully insured structural landscaping team with over a decade worth of experience it’s our goal to get your quote to you within 24 hours. This sets us apart. More than that though, our project managers stay with your project from start to finish. Ensuring uniform quality from the moment you receive your quote to the moment you’re left with the outstanding new addition to your home. With efficiency in mind, we will get your quote to you within 24 hours of a site visit and in 99% of cases have your fence installed within 7-10 days of accepting the quote. We aim to maximise our supplies by using only the best plantation grown renewable treated pine that’s sustainably sourced and environmentally friendly. Reliability, Customer service, Quality. These are more than buzzwords to us. These are the foundations of our success in the ten years we’ve spent helping Sydney communities protect and improve their greatest asset – their homes. When it comes right down to it, whether you’re looking to make your home more safe and secure, or adding value by improving its visual appeal, you need a team you can trust. So, take advantage of a decades worth of experience working throughout Sydney and contact us for an obligation free quote by clicking on the button above and speak with an expert today. We pride ourselves on the quality of our products, the professionalism of our service, and the connection we’ve built and maintained with Sydney’s Inner West, Eastern Suburbs and North Shore over the past decade. We have a simple approach here at Camalot Fencing. We answer every request for a quote promptly and accurately. We get your quote to you within 24 hours of visiting your home. We strive to complete 99% of jobs within seven days from the acceptance of your quote. We personally visit every site for installation, and we pride ourselves on providing a service with no hidden charges along the way. When the result is a quality product that will last the lifetime of your home, we think you’ll be proud too. We believe our products offer the best value at the highest level of craftsmanship. And we’re not sitting on the fence about that. Click here for more information on the services we offer. Or, if you’re ready to learn more, contact us now to book your free measure and quote today. 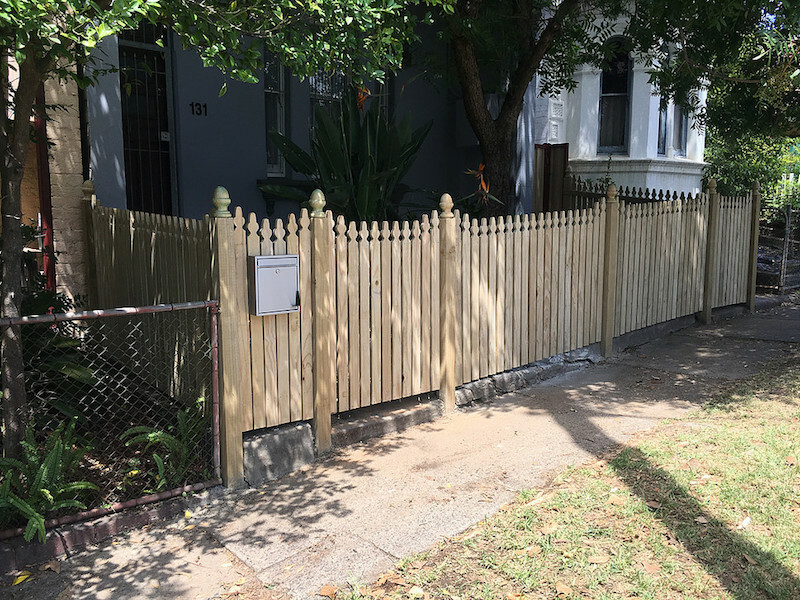 A traditional Timber paling fence is our most affordable type of fence we supply to the Sydney area. Don’t let that fool you though. With a treated pine finish our timber paling fence adds a crisp natural beauty to any property. Or, if you’re looking to customize your fence, our treated pine timber paling fence is easily paintable or stainable. Sourced from the best plantation grown renewable pine forests, this sturdy paling is an environmentally friendly and cost-effective option whose eye catching finish evokes images of hot Aussie summers enjoying backyard cricket and snags on the barbie. 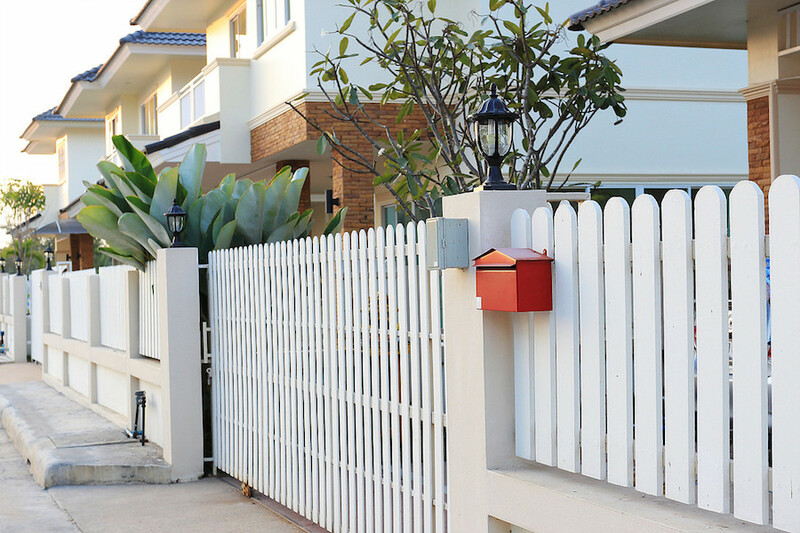 For a classic, traditional fence with outstanding character, a picket fence is the obvious choice if you are looking to add thousands of dollars to the value of your property. With our distinguished selection, it adds the curb appeal your home has been missing and with its highly customisable surface it responds well to painting and staining equally. 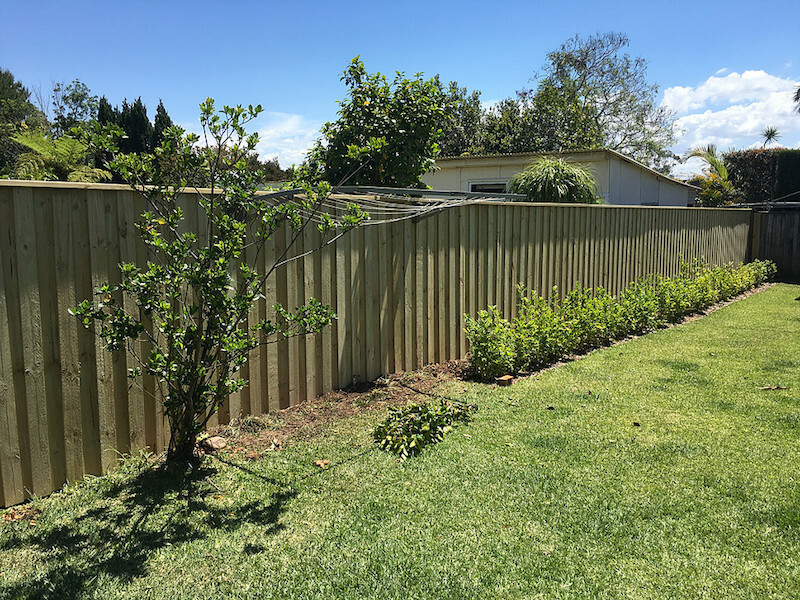 Available in heights between 0.9 and 1.8 metres, with the option of decorative top timber fencing posts, you have the ability to add thousands in value to your property at your creative fingertips. Our colour steel fencing represents the ultimate value with a durable construction that will match the lifetime of your home. A highly flexible fencing style that revs up the engine of creativity and hands the keys over to you. Looking to add a splash of colour to provide the backdrop to your garden? Or maybe you’re looking to raise the value of your property by framing your backyard in bold. Dramatic colour? No matter what question you ask of it, colour steel fencing has the answer. Offering a simple yet elegant approach to your home’s fencing and landscaping design, our timber screening adds an unquestionable ‘Wow’ factor. 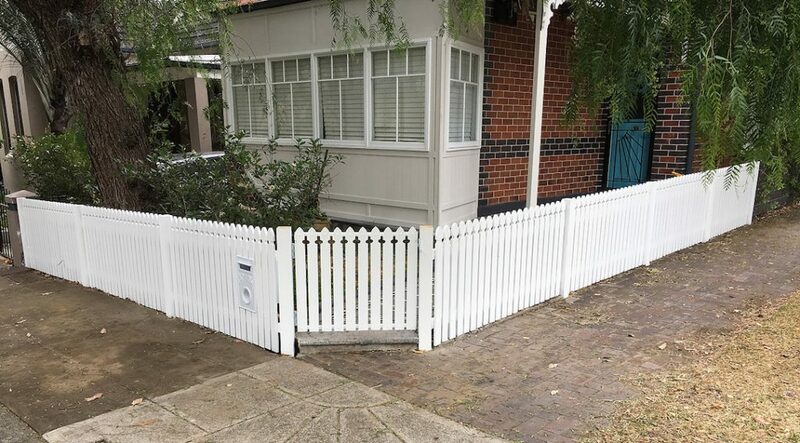 Representing a premium choice among our fencing options, it is a top end product that can transform a home with either privacy or aesthetic design in mind. Longer wearing than pine, this fencing option can be stained, requires no treatment and is naturally resistant to the elements. Extremely flexible, our timber screening comes made to height with varying thickness available across 42mm, 65mm and 90mm to customize your new look. Designed to be seen. These vertical and horizontal screens show off a rich natural sophistication that is driven by our desire to make your project unmissable and unforgettable. Offering both Kiln dried treated pine along with a variety of hardwoods including Merbau, Spotted Gum and Jarah. The transformative effect of our timber screening is limited only by you. The Inner West. The Eastern Suburbs. The North Shore. With over a decade spent delivering quality products to our loyal clients across Sydney we’ve come to know and love the places you call home. Sydney’s Eastern Suburbs are more than sparkling water crashing on sandy, white beaches. A major draw to an area renowned for its coastal lifestyle and relaxed beach living within a stone’s throw from the Sydney CBD.